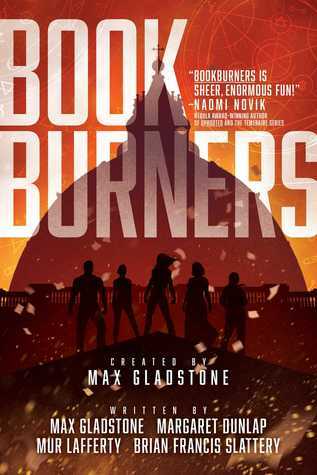 Bookburners by Max Gladstone, Margaret Dunlap, Mur Lafferty, Brian Francis Slattery – Bookburners was originally released in a serialized format which I was unfortunately unable to keep up with (like TV shows, I simply prefer to binge-consume full seasons all at once). However, my wishes were granted with the release of the collected edition this month, and much thanks to Saga Press and Wunderkind PR for sending a review copy. 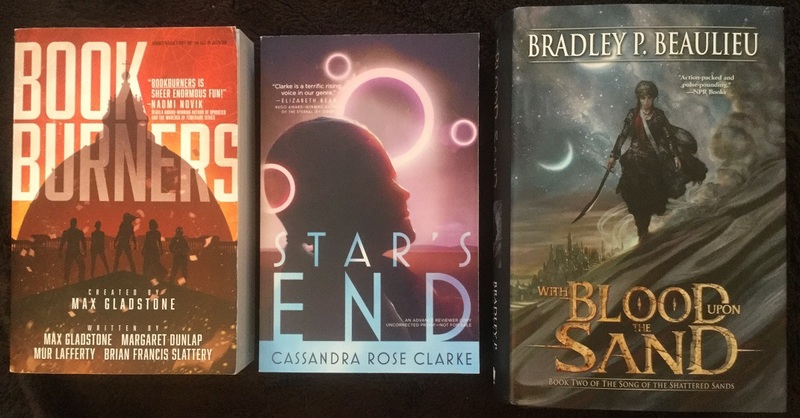 Star’s End by Cassandra Rose Clarke – CRC has never disappointed, and I’m really looking forward to her next sci-fi novel about a young woman preparing to take over her father’s corporate empire, only to discover the more sinister aspects of his work involving alien DNA. 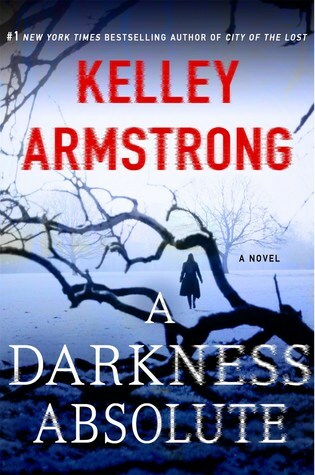 Thank you to Saga Press for the ARC. With Blood Upon the Sand by Bradley P. Beaulieu – So excited about this sequel to Twelve Kings of Sharakhai! My thanks to DAW. Red Sister by Mark Lawrence – This was the first of a couple surprise ARCs that arrived last week, courtesy of Ace Books! I’m very excited to check out this start of a brand new series by Lawrence, set in a world separate from his other books. It is about a young woman training to become a warrior nun, and will feature a stronger coming-of-age feel from the sound of things. 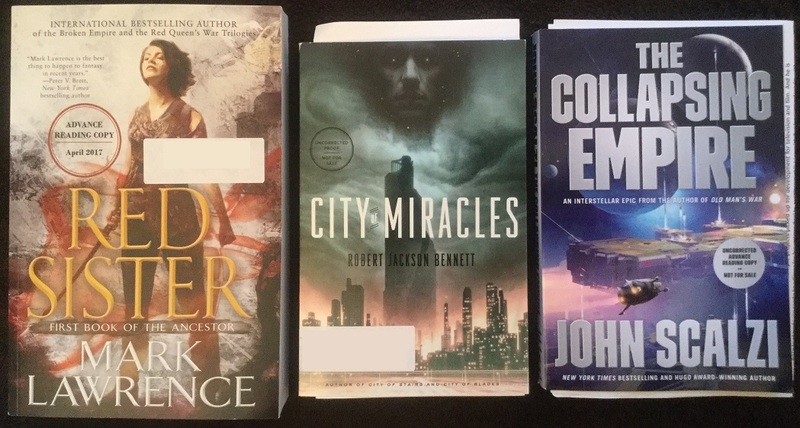 City of Miracles by Robert Jackson Bennett – The next surprise was this third novel of The Divine Cities, which I’d previously been approved for at NetGalley, but I was nonetheless thrilled when I opened the package to find this ARC inside. Nothing beats the feel of a paper book cradled in your hands, and I’m definitely looking forward to curling up on the couch with this one. Thank you, Broadway Books. The Collapsing Empire by John Scalzi – The Collapsing Empire sees Scalzi returning to space opera, but surprise, it’s not going to be another Old Man War book. It’s hard to be disappointed, though. I’m looking forward to experiencing something completely new, and I have a feeling this is going to be great. My thanks to Tor Books! Dragon Captives by Lisa McMann – Cheers to Aladdin Books/Simon & Schuster for putting this book on my radar! I had not heard of it before it arrived, but research quickly led me to discover that it is a spin-off from The Unwanteds. I’ve only been vaguely aware of the series before now, and this seems like the perfect jumping on point for readers curious about the world or the author’s work! 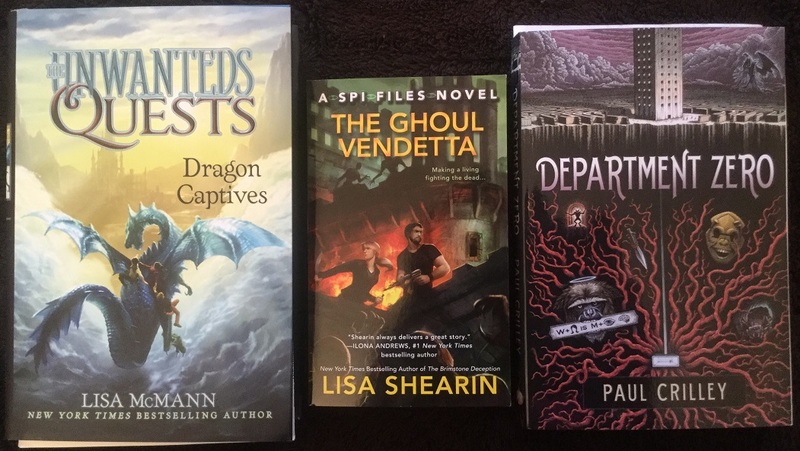 The Ghoul Vendetta by Lisa Shearin – I’ve been enjoying this urban fantasy series from the very start, and hopefully book four of The SPI Files will continue the fun! My thanks to Ace Books. Department Zero by Paul Crilley – Huge thanks to Pyr Books for this finished copy! 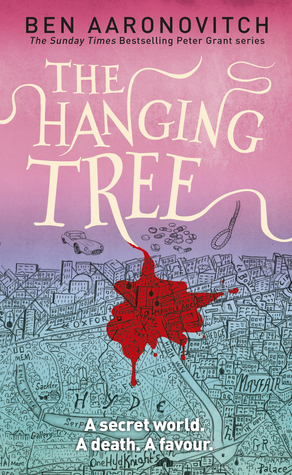 I had a great time with this book, and here’s my review in case you missed it. 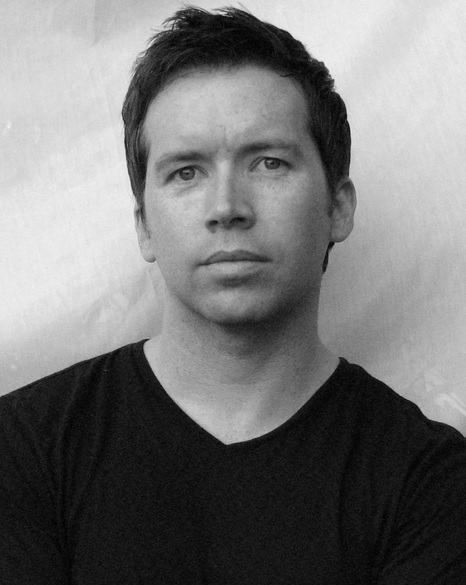 Paul Crilley also stopped by with a guest post this week, so check it out – and don’t forget to enter our giveaway if you’re in the US or Canada! 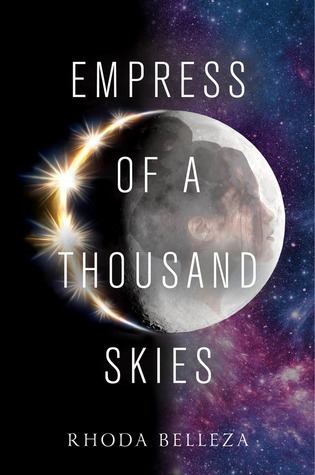 Empress of A Thousand Skies by Rhoda Belleza – Audiobook, with thanks to Listening Library. This was on my most-anticipated YA list, so I just had to request! I’ve already finished it since it was a very quick listen, and my review should be up soon. 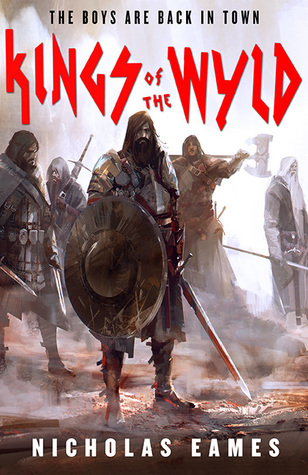 Kings of the Wyld by Nicholas Eames – I just couldn’t resist clicking the download button on NetGalley. This one sounds like so much fun, with a mix of old-school fantasy and rollicking adventure. My thanks to Orbit for the opportunity. 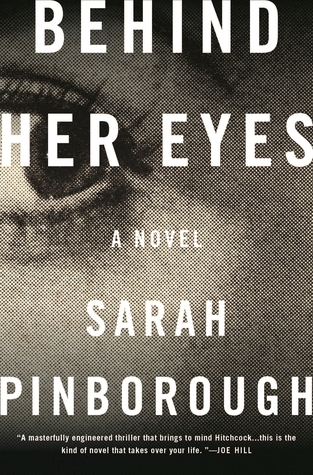 River of Teeth by Sarah Gailey – And now for something a little different – the blurb of this one describes it as a story about “a bayou overrun by feral hippos and mercenary hippo wranglers around the globe” and OMG all I know is that I NEED THIS BAD. Thanks so much to Tor.com. The Ship by Antonia Honeywell – This one was a bit of an impulsive request, but I have a serious weakness for atmospheric dystopian novels and something about the description of The Ship just jumped out at me. 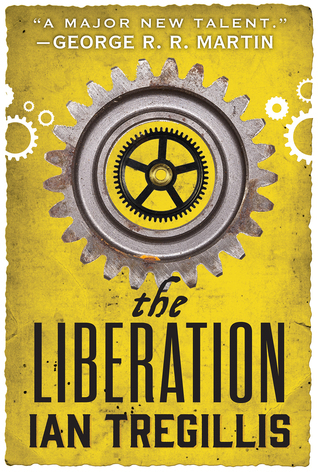 With thanks to Orbit Books and NetGalley. Review roundup time! Here are the reviews I posted since the last update, and topping the list are a couple of sequels, The Liberation from The Alchemy Wars and The Guns of Empire from The Shadow Campaigns. Check out these series if you haven’t yet! Earlier this week Paul Crilley also wrote us a fantastic piece about humorous banter and snappy dialogue, which you’ll find plenty of in his book Department Zero. Thanks so much for stopping by, Paul! Here’s what I’ve finished recently, a couple of the reviews are up already and be sure to stay tuned for more! 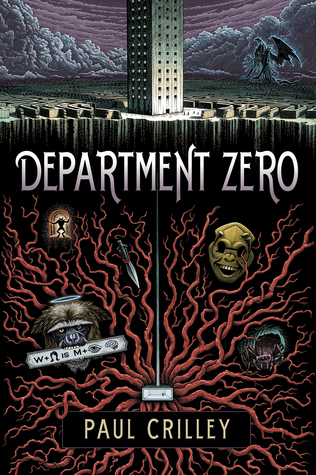 Every time I see the cover for Department Zero I feel the need to rave about it! It is just so cool! Have a good reading week! It really is an excellent cover! Bookburners is described as “Supernatural meets the DA Vinci Code”. Man, they really want me to get it. Red Sister also sounds good. 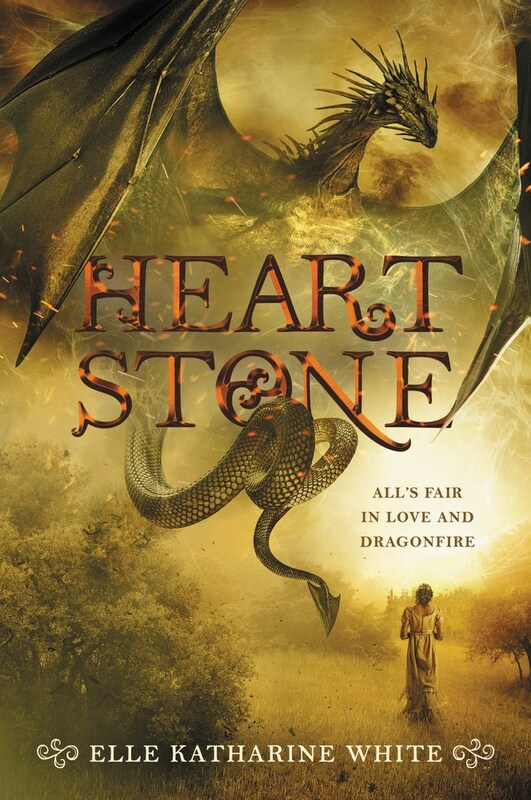 I’m curious to see what you thought of Heart Stone and Gilded Cage. I’ve been MIA for a while so I might have missed your reviews, if you did them. I’ll go look. Bookburners was really fun. It was like experiencing a season of a TV show, but in book form 🙂 And I can’t wait to read Red Sister either. Heartstone was great, but unfortunately Gilded Cage was somewhat of a letdown…reviews of them haven’t been posted yet, but soon! Cool I’ll look out for them. 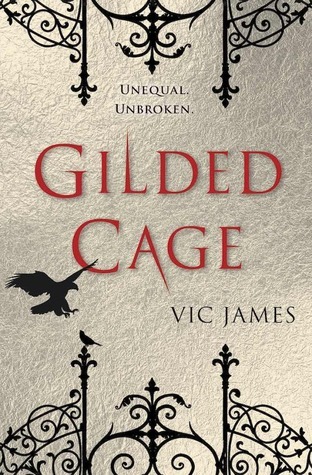 I just started Gilded Cage. So far I like it but I’m curious of what will become of the slavery in it. I actually really liked the beginning! The tides turned though, and I was probably around 25-30% through the book when I started losing interest. Unfortunately for me, the story never really recovered from that. I love hippos too! But they can definitely be vicious bastards, lol! “River of Teeth”, now that blurb is interesting. Nothing like mercenary hippo wranglers to get the blood flowing. I’m excited for With Blood Upon the Sand, Red Sister and Empress of a Thousand Skies! Hope you are enjoying all your reads. Thanks! Empress of a Thousand Skies was pretty good. I’m looking forward to starting With Blood Upon the Sane soon, and then Red Sister closer to release! OOoh nice! All totally new to me reads! Hope you enjoy them all! Yes for Star’s End! I can hardly wait to read River of Teeth, although a big no on eating the hippos. Sounds like they can take care of themselves, lol. City of Mirrors! Also I really need to get into the Cassandra Rose Clarke reading game. Every book I see of hers looks amazing and I think I even own a couple so there’s no excuse. Another goal for 2017. Looks like you have a lot of great books going and in your future! I’ve been curious about Bookburners. I haven’t read any of it. Ooh, Red Sister. 🙂 I need to get my hands on River of Teeth. I about died when I read the description recently. Like you, I need that book! Goodness, Mogsy. Let’s see… I really want to pick up Bradley Beaulieu’s series at some point. And I’ll be interested in your thoughts on the new Mark Lawrence book, since I’ve been meaning to read his work for, um, YEARS. The Ship also sounds intriguing, so I’ll keep an eye out for your review on that one. As for me… since your last STS post, I rented Erin Summerill’s Ever The Hunted from my local library. (I’m planning to rent a number of YA fantasies I’ve yet to read – it’s my “market research” project for 2017, basically.) It… wasn’t terrible. 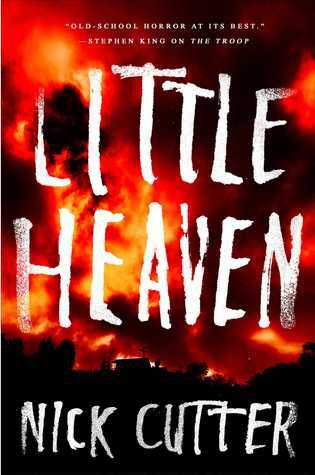 Erin Summerill has a nice writing style, and that’s what kept me reading. But the plot was predictable, and the characters (including the protagonist) weren’t engaging enough to keep me invested in the story. What a great bunch of books. I’m super interested in Red Sister and Book Burners. Like you, I was waiting for the whole book to come out. I can’t keep up with serial books at all so I quit trying. I’m looking forward to learning more about the hippos in River of Teeth. Bennett, Beaulieu and Lawrence. No more need be said. Aaaah, Bookburners!! I’m dying to read this! 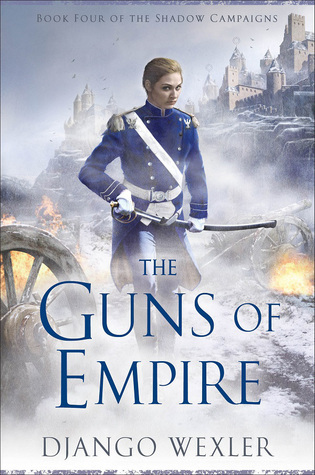 I didn’t get access on Netgalley, so I ordered it for my library and am waiting quite impatiently to get my hands on a copy. Can’t wait to read your review! Hey! Looks like you’ve got a ton on your plate, but I sincerely hope you enjoy Kings of the Wyld whenever you find time to check it out. Thanks for requesting it!